A small curved bridge coated in silicone that sits on the nasal crest. This is useful when fitting frames to a subject that is not able to tolerate weight or pressure on the sides of the nose. 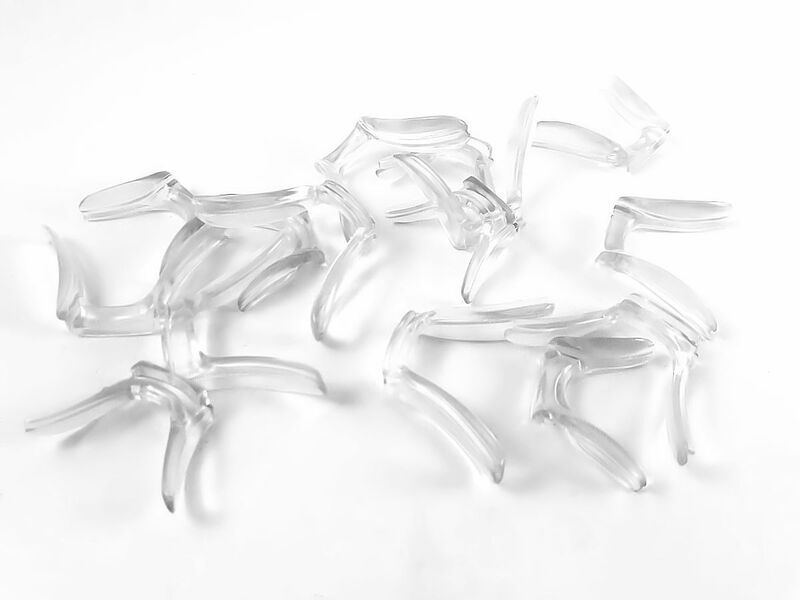 Wing bridges are often supplied with gold or silver metal inserts and coated in silicone. 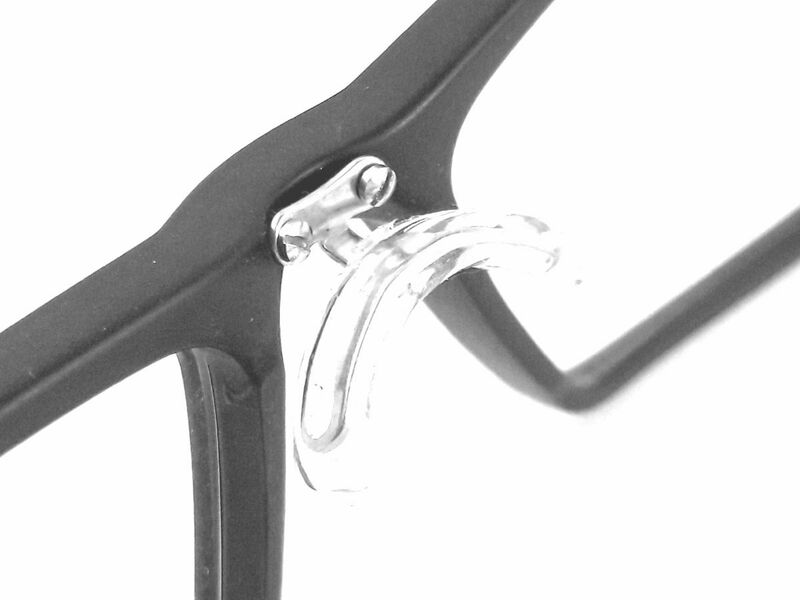 Intolerances to silicone can cause discomfort, we can adapt frames and fit the acetate alternative. We can adapt most frames to fit individual needs.